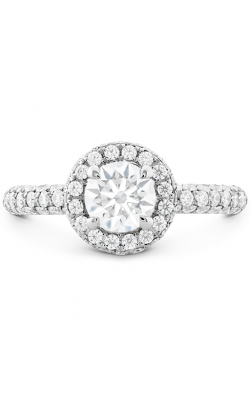 Captivating young brides-to-be, the halo engagement ring has quickly resurfaced as one of the most requested engagement ring looks today. 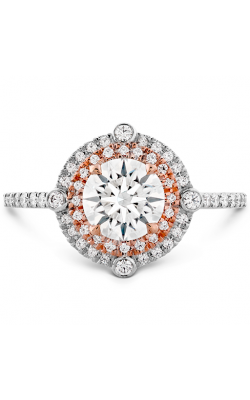 Halo style engagement rings are recognized by their elegant adornment of micro-pave diamonds that encircle the center stone. Displaying a marvelous sparkly brilliance, halo rings are so versatile that they can be found in rings with many center stone shapes including round, princess, asscher, emerald, pear, and several others to create artful engagement rings. 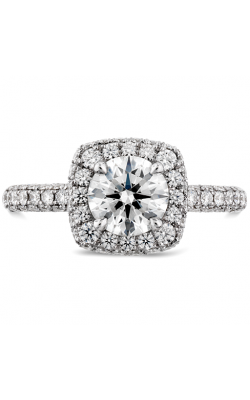 Additionally, at Northeastern Fine Jewelry shoppers are treated to an array of halo rings featuring other popular looks including pave bands, three stone, and stunning solitaires. As authorized retailers of top-quality designer names including Tacori, ArtCarved, Stuller, Simon G, and many others, Northeastern Fine Jewelry ensures that customers may shop from genuine designer products. 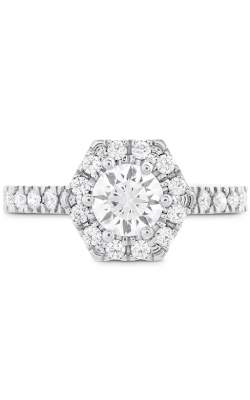 Their large assortment of halo style engagement rings makes certain that couples can find their perfect match from the many looks available. 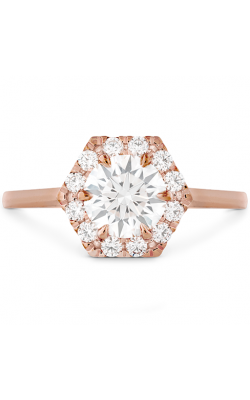 From Tacori, browse through their extensive collections including but not limited to Blooming Beauties, Petite Crescent, Dantela, and RoyalT, among others. 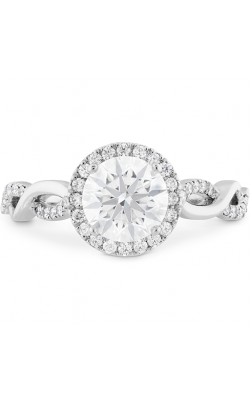 Or shop from Stuller's innovative Halo and Three Stone rings. Also available now at any one of Northeastern Fine Jewelers' three wonderful locations are the Passion, Classic Romance, Vintage Explorer, Nocturnal Sophistication, and many other collections from Simon G. Also, ArtCarved's wondrous Vintage, Contemporary, and Classic collections feature many intricate designs sure to enchant young women and men alike. 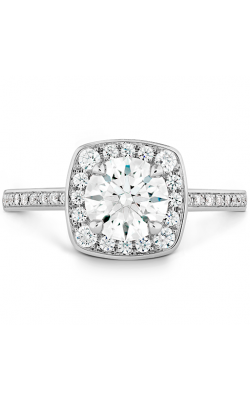 Last, browse through Northeastern Fine Jewelers' exciting collection of Amden Jewelry's fascinating Glamour Collection and Seamless collections, and their Forevermark lines. 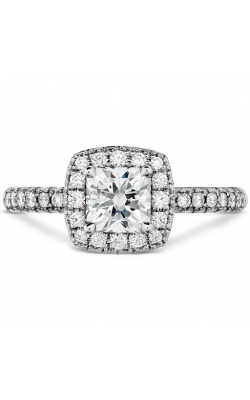 Customers can shop with confidence knowing that at Northeastern Fine Jewelers' three locations they are sure to find their perfect halo engagement ring. 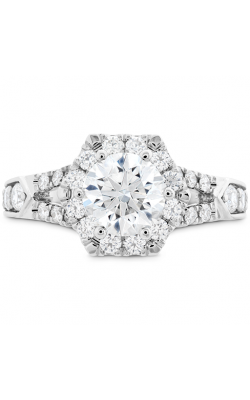 Why Shop at Northeastern Fine Jewelers? Founded in 1980, Northeastern Fine Jewelers remains one of the few family owned and operated full service jewelry stores in the greater New York city. Servicing the Glen Falls, Schenectady, Albany, and beyond areas, Northeastern Fine Jewelers are proud to provide premium bridal and fashion jewelry from some of today's most requested names including Cartier, ArtCarved, Breitling, Forevermark, Omega, Simon G, and many others and is honored to have the distinction of being a Tacori Platinum Partner. With such a great variety of designers available, guests are sure to find the right jewelry to fit their tastes.